With the concept of safety as a deciding factor for your proposed trip, let’s take a look at some of the safest places in Mexico with beautiful Mexican Villa rentals for you to stay. 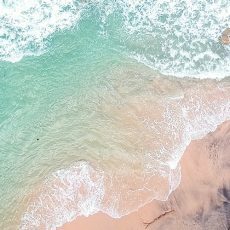 This blog will also focus on safest resorts in mexico, the safest cities in Mexico and of course, the safest beaches in Mexico. The world is becoming smaller and smaller. So many international destinations that had once been desirable destinations for travellers have become no-go zones. 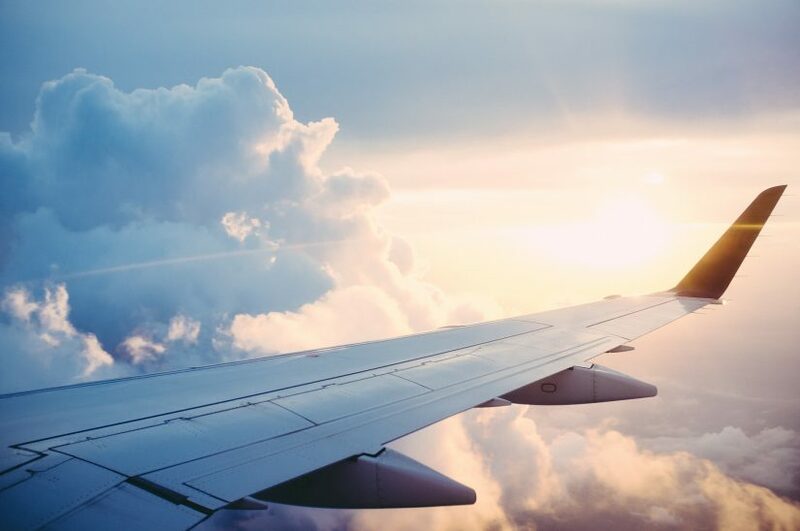 A combination of conflict, fundamental regimes, extreme climate issues and just a lack of personal safety, have made travel a much more considered pastime. The key question really for anyone contemplating a vacation is “How safe will I be?” Of course, what constitutes a ‘safe’ holiday can mean different things to different people. If you are a family group, a single female traveller, an intrepid group of young explorers or seniors on tour, the concept of safety will vary. I believe there are two main forms of safety that we consider when we look at a vacation. Type 1 is all about the high-tech levels of security that a hotel, villa or resort may offer. A gated-commune, night patrols, sophisticated alarm systems. All of these give real comfort to travellers. Type 2 (and my personal favourite), is the hotel, villa or resort that doesn’t need all of the high-tech security as it is in a very low-crime region and promises a stress-free vacation based on an excellent location. Mexico has vacations that embrace a combination of both of these. Let’s get started. Mexico is a very large country comprised of 31 states. It covers a territory that reaches from the Pacific Ocean across to the Caribbean and Gulf of Mexico. It borders US, Guatemala and Belize. To put its size into perspective, Mexico is about one fifth the size of USA. It is about eight times bigger than the UK. So, it’s a BIG place with a diverse geography and climate. What this size means in terms of the overall safety of the country is that areas designated as the most dangerous places in Mexico are contained in small pockets of the country. 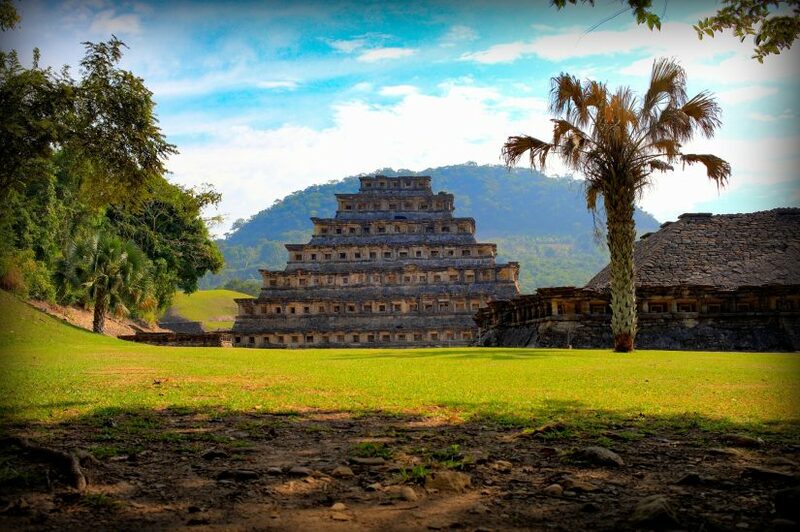 It is very easy to visit this extraordinary country and spend time at some of the safest Cities in Mexico, or even in the whole of the Caribbean. 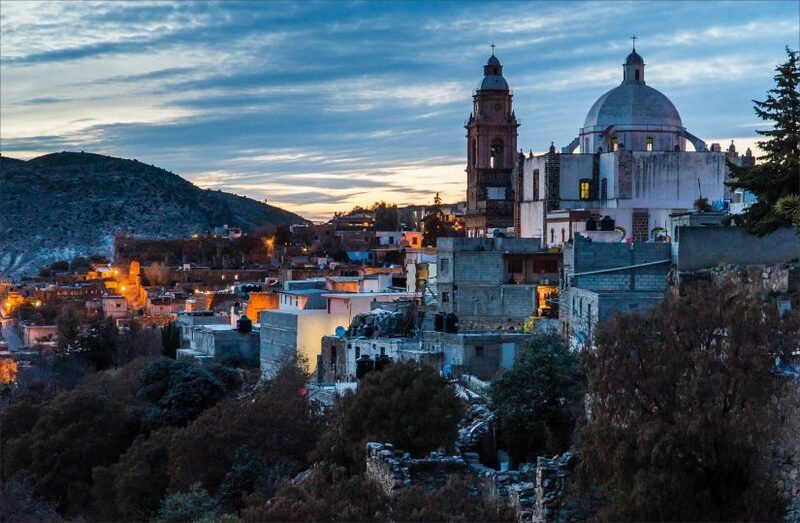 The reason there is sometimes a lot of negative press surrounding this lovely destination is due to the high statistical averages in terms of violent crime that spike in cities like Juarez, the worst place in Mexico, that give a false reading for the whole country. 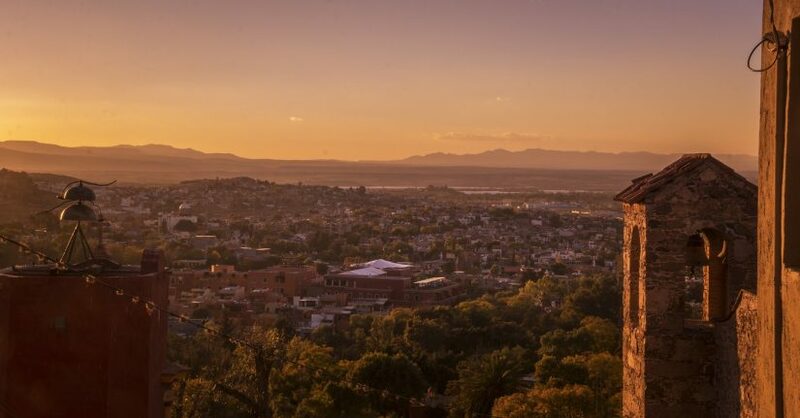 I cannot imagine anyone reading this blog is thinking of taking a two-week vacation in downtown Juarez where the resident drug cartels have made life so impossible for the native population. And just to be clear, a great deal of the violence that occurs in Mexico seems to be between waring gangs and not focussed on the ditzy tourist from abroad. 40 million tourists each year cannot be wrong. That’s how many people fly or sail into Mexico each year (2017). This figure increases, year on year, as Mexico is the number one holiday destination for travellers from the US. This, of course, is no surprise as you can fly from Miami to Cancun in under 2 hours. In just over 2 hours, you can fly from LA to Los Cabos. 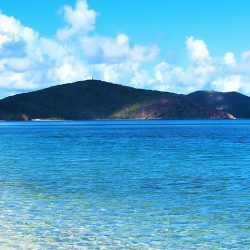 These are just some examples of how accessible the Pacific and Caribbean coasts are from continental USA. Any discussions about whether or not Mexico is a safe destination are clearly off the table when tourists book their trips. And why not? 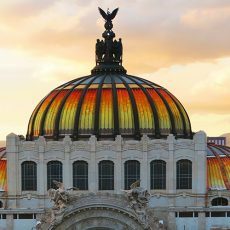 With numbers of that magnitude pouring into Mexico each year, it’s obvious it is a safe and desirable destination for travellers of all ages and demographic profile. 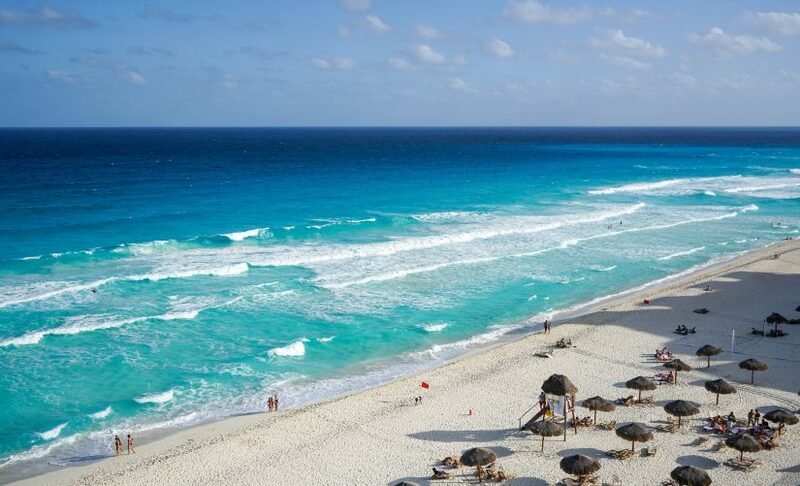 Cancun, sitting on the Caribbean coast of Mexico and being essentially the gateway to the stunning Riveria Maya, is the most visited place in Mexico each year. If you get an opportunity to visit this extraordinary vacation centre you can find miles of five star luxury accommodation overlooking one of the most perfect beaches in North America. Enjoy the serenity and indulge in the many fun and exciting things to do in Cancun! The party reputation that Cancun had historically has become more tame. Gone are the heady days of Spring Breakers washing over Cancun like a giddy tide. The big club scene is contained in a few specific areas and the lively party scene can unleash their energies at clubs like Coco Bongo leaving lots of space to honeymooners and family vacationers who want to enjoy a fun holiday without too much boom-boom. Cancun offers all types of water sports, golf, history, amazing restaurants all wrapped up in one of the safest places to visit in Mexico. All the five-star hotel resorts who pump investment into this part of Mexico, just cannot be wrong! One of the safest places to visit in mexico has to be Playa del Carmen, one of the best beaches in Mexico. Known affectionately as Playa, this Mexican fishing village, sitting in the State of Quintana Roo overlooking the Caribbean has become a desirable holiday destination in Mexico for the informed traveller. Lots of lovely villas and resorts, offering luxurious accommodations, have developed over time and you can be sure of a memorable and relaxing vacation in one of the safest places in Mexico. What I particularly love about Playa is its proximity to not only the stunning beaches of the Caribbean but to hundreds of years of history at the world-famous, UNESCO protected site of Chichen Itza. Egypt isn’t the only country with pyramids and, for my money, the layout and location of this incredible ancient city is streets (pun intended) ahead of anything I’ve encountered anywhere else. It has to be one of the very best places to visit with kids, as the ancient structures are so much fun to explore – a sort of giant Lego city. It’s no wonder that Chichen Itza is one of the top places to visit in Mexico and consequently, due to the large numbers descending on this place each year, it is well-regulated and considered one of the safe places to visit in Mexico. In fact, any of the fabulous coastal towns and resorts that curve so tantalisingly along the Riviera Maya, situated in the Yucatan Peninsula, are worth considering for a memorable vacation. Whether it’s the lively surroundings of Cancun, the more sublime town of Playa del Carmen or as far south as the historic Tulum, there is a wealth of beauty to be enjoyed in this glorious part of Mexico. Some of you may feel committed to the whole Caribbean Mexican experience. I know others who believe that the Pacific coast of Mexico is where true perfection exists. My advice is to try both coasts – and then pop into the hinterland, to complete the full impression. Once you’ve started your voyage of discovery through Mexico, it’s one of those relationships that just develops and evolves with each trip. 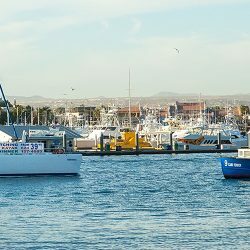 If you have made the decision to visit Cabo then you can expect a stunning destination that comprises the two towns of Cabo San Lucas and San Jose del Cabo with a corridor of 20 magnificent miles of Pacific beachfront. You will see a lot of A-list Hollywood stars mingle with world leaders and just lucky folks like you and me, along this beautiful coast. 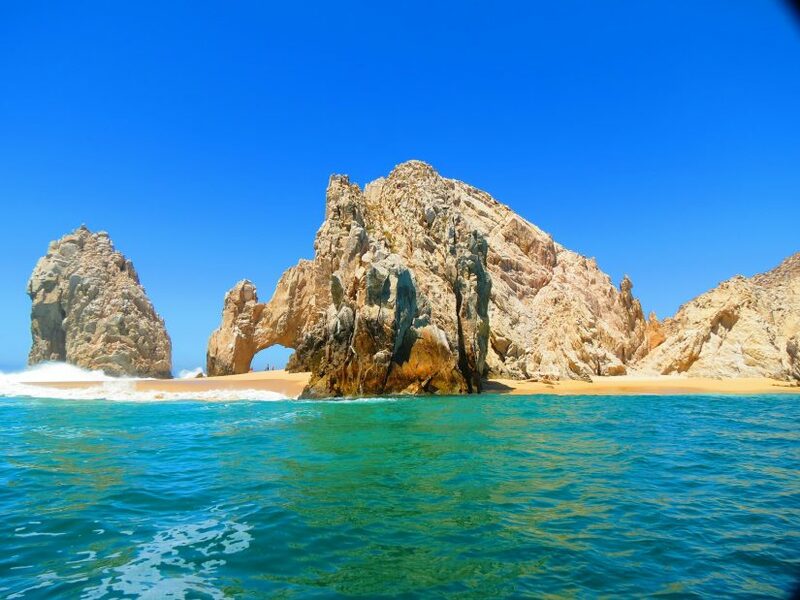 Cabo is one of the best places to visit in Mexico during your vacation. In the midst of all of this splendour is probably one of the safest resorts in Mexico – Cabo San Lucas. With many beautiful fully-serviced villas for example, Casa Alcini, as well as gated-resorts, this is the destination of choice for travellers who want luxury, high-end service in a safe and serene setting. The beaches are perfection, there are wonderful restaurants and nightlife all within easy reach. It’s the place to truly relax with your group or family enjoying an action packed day of activities followed by a private dinner on your own terrace overlooking the ocean. Further south along this Pacific coastline is the very different Puerta Vallarta – see our Puerto Vallarta guide for more inofmation. This attractive resort town, laced in villas, such as Casa Peregrina, and hotels set against a backdrop of dramatic hills, is a less showy destination for a holiday. 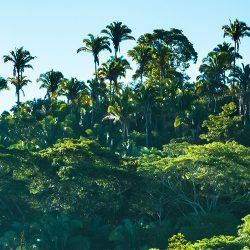 This is the ideal place to visit if you want to enjoy beautiful beaches and guided hikes through the leafy jungles around the hills. Likewise, the incredible Punta Mita, a town north of Puerta Vallarta, has many beautiful self-contained properties such as the Hacienda de Mita rentals that capture the beauty of his slice of Pacific perfection. See our Punta Mita guide for more information. Mexico City might be one of the most densely populated cities of Northern America but its central area is a pedestrian profusion of old Colonial buildings ranging in age from 1600s to 1900s best viewed on foot. If you keep close to the tourist areas, you should be as safe as if you were in the main thoroughfares of any large US city. Incredible food and outdoor dining all combine to create a lively night culture to this amazing city. Don’t forget to visit Frida Kahlo’s studio among many other museums and galleries celebrating the vast range of history in Mexico. For a different view on city life, the picturesque city of Merida a few hours from Cancun is worth a trip. This again is another city full of history – with ancient ruins making up part of the city centre. The food scene here is again another reason to make the excursion as well as browsing through markets and little cute stores. With a very low crime rate, this is a great place to spend a day and enjoy a late lunch before driving back to the coast. San Miguel de Allende is a jewel-like city in the mountains about 6 hours drive from Mexico City. 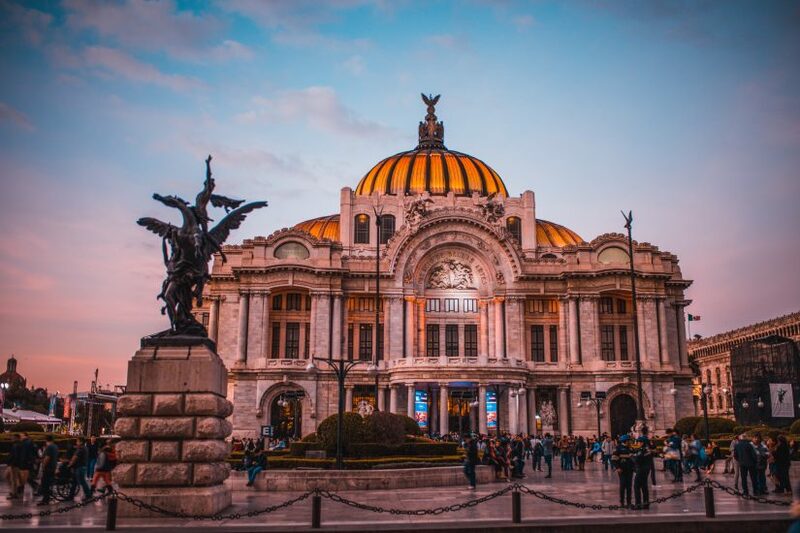 UNESCO has protected this city and it retains a very unspoilt vibrancy that welcomes tourists who want to experience the warmth and sincerity of Mexico. A very safe city destination and well worth making the trip. I was born and raised in Ireland (Co Kerry to be exact). A sleepy county that hugs a very dramatic Atlantic coast. During ‘the Troubles’ – a simple term given to centuries of conflict in Northern Ireland, I would have friends from abroad asking if it was ‘safe’ to come and visit me. I used to give my best ‘eye roll’ and say, “seriously??”. My life in Kerry was a world away from any of the sad disputes in the North of this great country. Bear in mind, Ireland is a mere 400 miles north to south. A small dot sized island by comparison to, say, Mexico. What I’m trying to explain – in this roundabout way – is that although the media focuses on issue of violence in Mexico, for the most part as a tourist you will never encounter any of the more dramatic incidents. Are tourists kidnapped from their sun-loungers on populated beaches in broad daylight? Not to my knowledge! There will always be a certain amount of crime in any tourist destination, but you can off-set the risk-factors by using the same logic you would use anywhere in the world ie. Stay out of shady places, be mindful of your possessions and be guided by local advice and knowledge. As you enjoy the supremely talented Emily Blunt wage war on drug cartels in the movie Sicaro please don’t imagine that this is what a holiday in Mexico looks like! In the same way, that a trip to down-town Belfast in the 1970s mightn’t have been a relaxing trip for the uninitiated, it was truly a world away from the sleepy, rural bliss taking place for me a few hundred miles away. The media will always focus on the worst of news. The old saying ‘If it bleeds it leads’ is a media tenet that endlessly puts the most alarming of news onto our screens. It’s a pity that all of the fabulous news stories about heavenly Mexico aren’t part of the narrative. I guess that’s why I write these blogs and wonderful holiday and lifestyle channels have sprung up – to allow the true and complete story of amazing countries like Mexico to reach informed travellers.